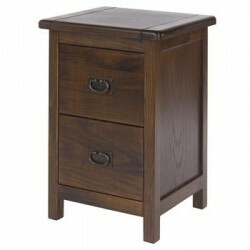 Bedsides There are 182 products. 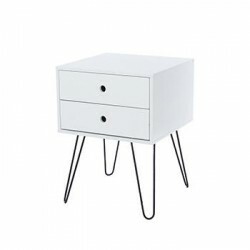 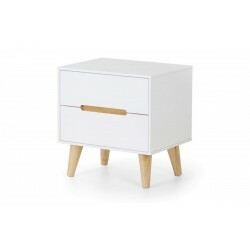 The Bedside is made by Solid Oak Wood,Particle Board,Finished in Natural Oak the Manhattan range is full size flat pack at its best! 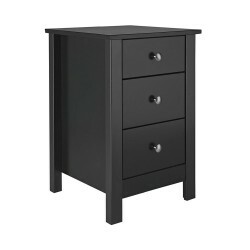 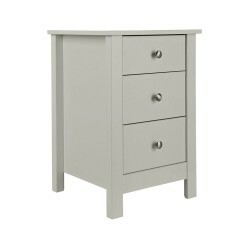 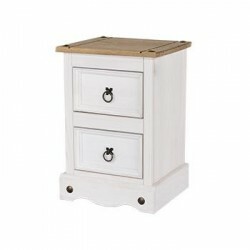 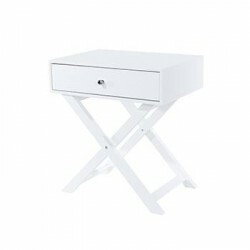 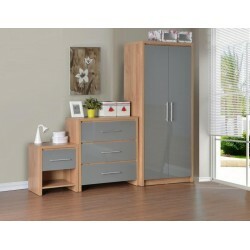 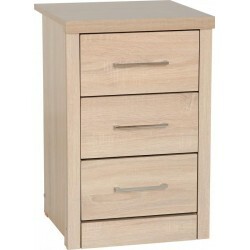 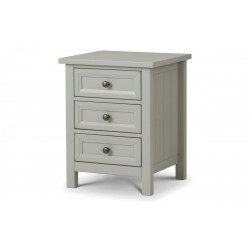 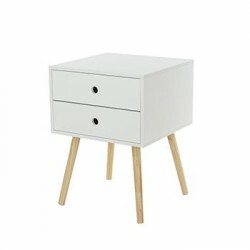 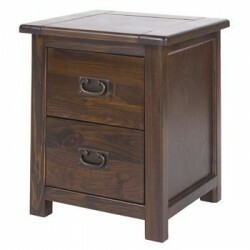 The 3 drawer Bedside made by Solid wood,The Las Vegas range is as popular as ever in timeless Beech.